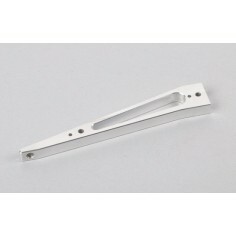 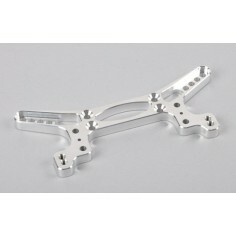 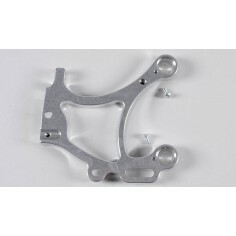 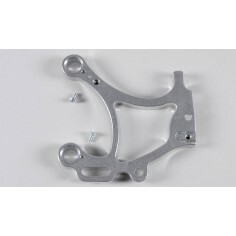 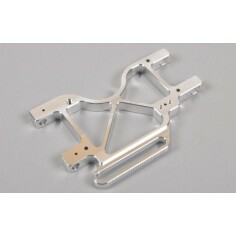 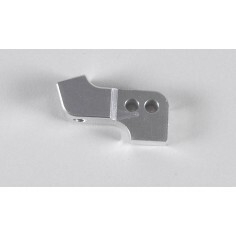 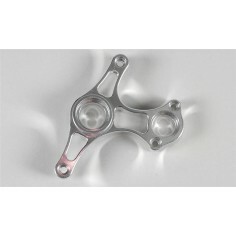 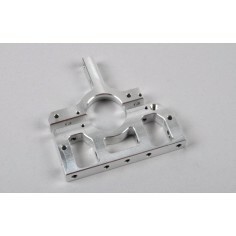 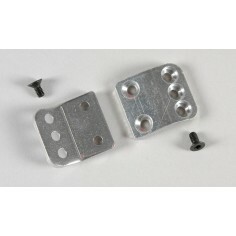 Alloy gear plate EVO/Comp., 1pce. 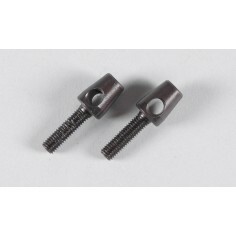 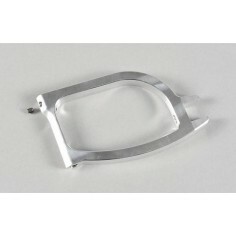 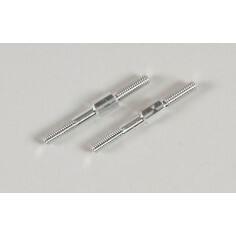 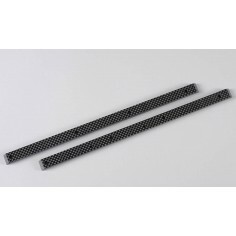 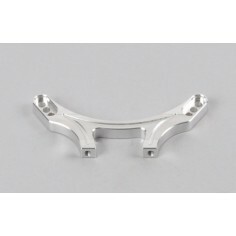 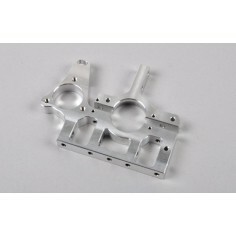 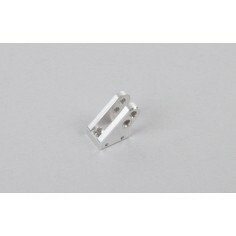 Body mounts f. 01056, 01056/01, 2pcs. 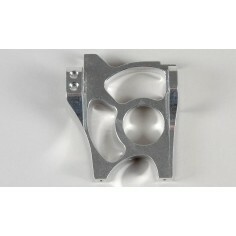 Alloy rear axle mount left EVO/Comp., 1pce. 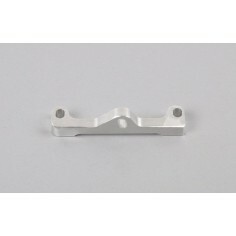 Alloy rear axle mount right EVO/Comp., 1pce. 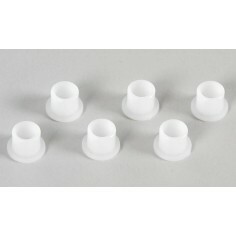 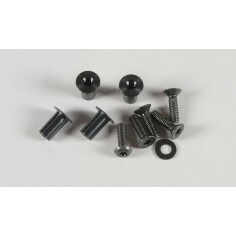 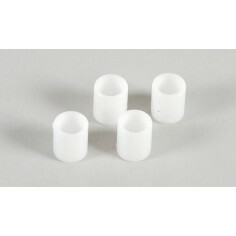 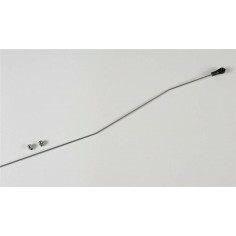 Guide bush without collar 6x8x10, 4pcs. 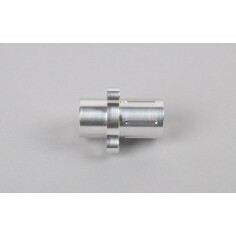 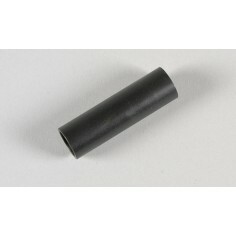 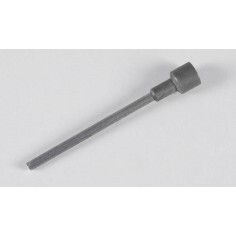 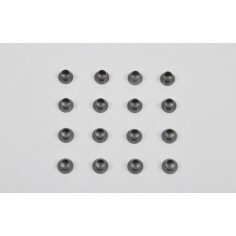 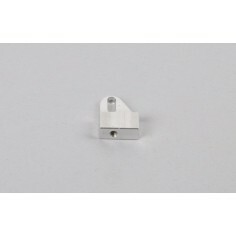 Ball guide 5mm 04, 1pce. 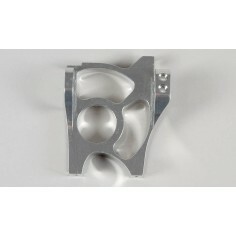 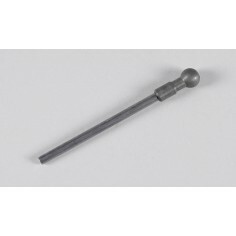 Ball socket 5mm 04, 1pce.